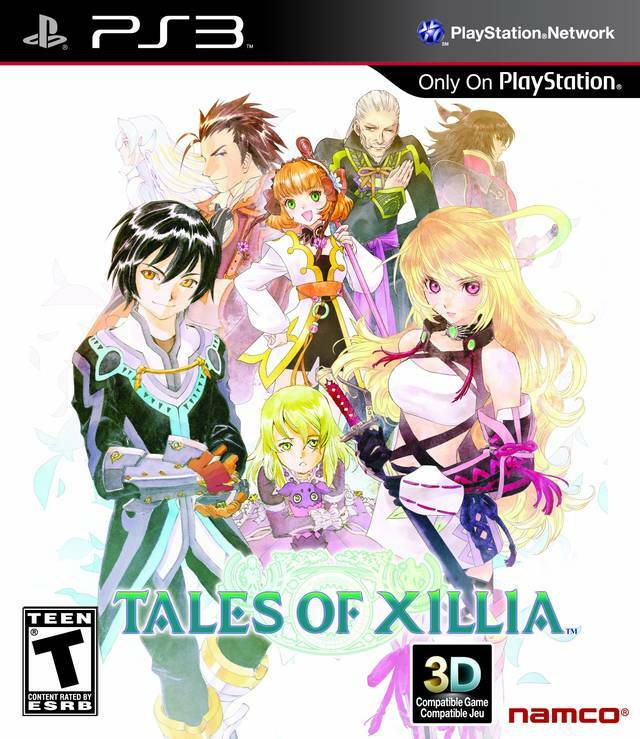 Teased and announced back in 2010, Tales of Xillia would not only be the thirteenth main title in the franchise, but would also commemorate the series’ 15-year anniversary. With its sibling titles originally exclusive to their respective consoles, on top of this being, first and foremost, a PlayStation 3-developed title, this game had some big shoes to fill with anticipation being so high. Though, with anniversary titles, they always seem to suffer from being rushed out the gate to meet the quarter release. 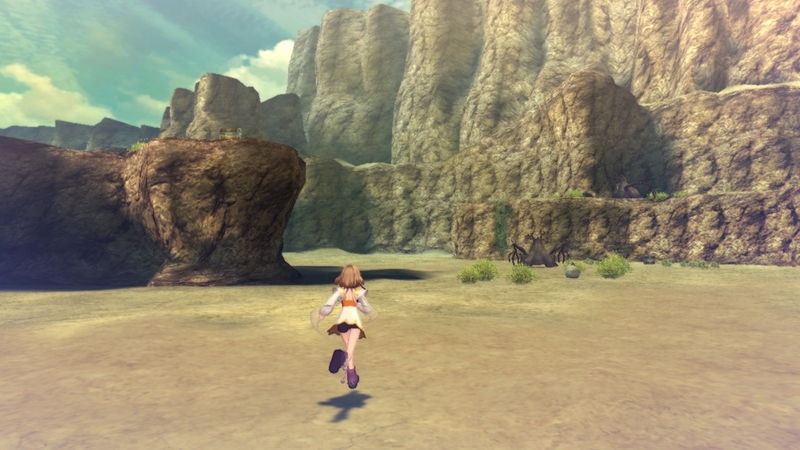 But, as time passed on, and with the coming next generation of consoles, it seemed that expecting or hoping Bandai Namco would give the series another chance in the West after Vesperia was fruitless. It was quite an unexpected turn of events at the time when Tales of Graces f was announced for localization. But what would come after was quite a shock, more so for the fans of the series that had been following the series for years. Not only Graces f, but even Xillia would be making it over. It seems Bandai Namco now had a little more faith in series in Western regions. With the sequel announced for localization last year and planned for release this year, how does the first title stack up? 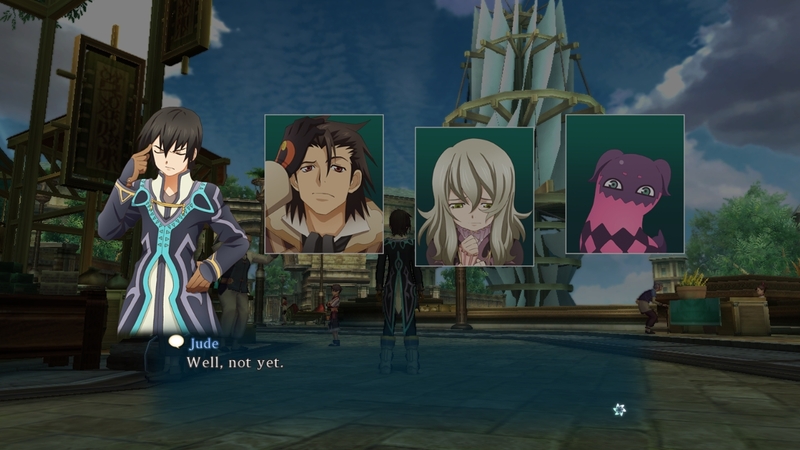 When you first start a new game, you will immediately notice one of the newest and biggest changes to the franchise yet — choosing one of two main protagonists of Xillia, Jude and Milla. Not by exclusively playing, mind you, but through one or the other’s perspectives. The world is Rieze Maxia, where humans share an integral connection with the spirits; where one cannot function without the other. Jude Mathis, a medical student in Fennmont, the capital of Rashugal, and Milla Maxwell, the Lord of Spirits traveling to Fennmont to find a certain weapon, leading to them bumping into each other. Milla continues her breaking and entering of the city’s lab, while Jude, his curiosity getting the better of him, follows after her. The two quickly wind up together. After some shocking revelations and an encounter with a crazed individual in red, they both find what horrors Rashugal have been covering up. The two reach the hidden weapon, the Lance of Kresnik; a Spirax which uses spirits not only to power itself, but also drains and, eventually, kills them in the process. 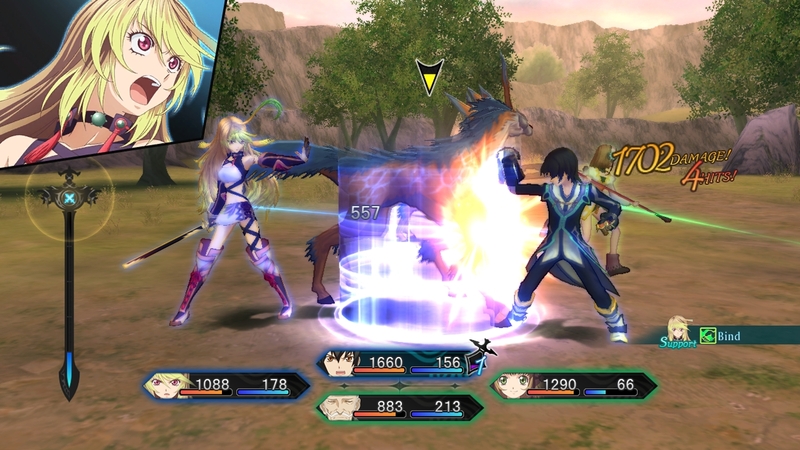 After failing to destroy the Spirax, and having her spirits taken from her, Milla is left in weakened state, but is just as resolved to finish her mission. She sets off to find where the weapon has been taken. Feeling like he’s already knee-deep in trouble, and learning the ramifications of the use of Spirax, Jude joins her quest. 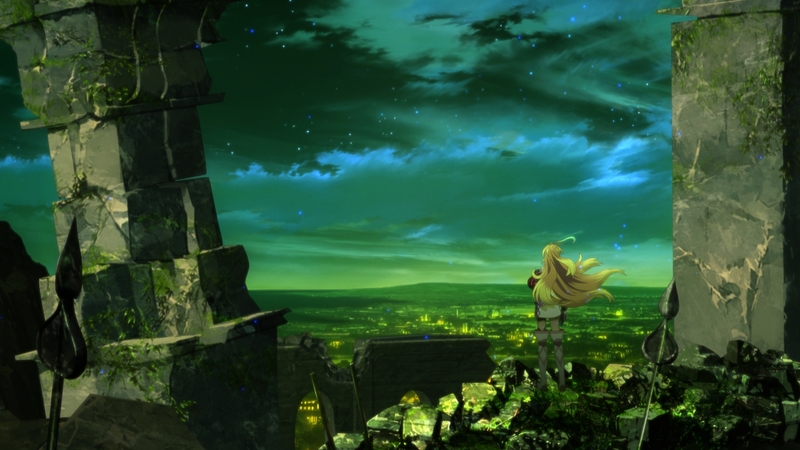 Xillia’s plot and the rising fear of war breaking out between two rival factions isn’t particularly interesting, but like all Tales of titles, the anime archetype cast of characters is essentially what carries the game. Jude acts as the meek, goody-goody character with a strained relationship with his strict father. Milla is a sheltered god-like being who has a very narrow view of the world, only learning what she knows in books. Alvin is a mysterious and suave mercenary-for-hire who knows more than he lets on, and acts suspicious from the moment he gets Jude and Milla out of a jam. He claims to do this out of whim for potential customers. 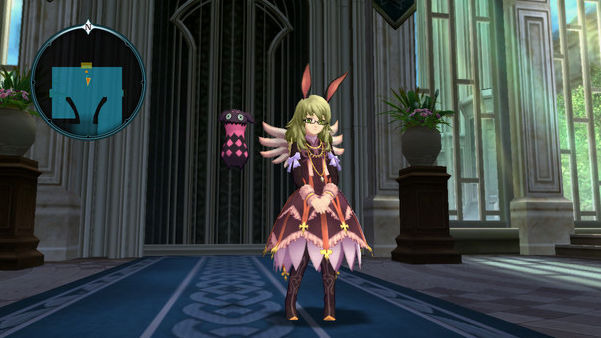 The shy Elize, with the game’s strange-looking mascot, Teepo, was ostracized by her village for being “different.” She has unique and dangerous abilities, but, even so, is never hostile with them, and only wants companionship. Rowen, who originally was a famed tactician for Rashugal, abandoned his duties, retiring as the Sharil amily’s butler, but even as time has passed – his skills are still unmatched. Finally, there’s Leia, Jude’s childhood friend who was taught martial arts under her mother’s tutelage. Not one to leave her friend in need, she joins the group, as well. The dynamic of the growing bond of the entire cast is, once again, embellished by the series’ signature and ever-beloved skits. The interactions are just as clever, comical, heart-warming and downright silly as they always have been. This is all helped by the wonderful voice acting, most notably Rowen, Jude, and Alvin’s–they’re simply perfect in these roles. However, Milla’s voice is a different story, as I not only feel it was the weakest performance, but it also hinders the character because of the flawed acting. She fails to convey the growing emotions Milla learns throughout the story, and stays stoic with very little emotion expressed. I can’t claim her Japanese voice actor, Miyuki Sawashiro, did a better job, since I don’t understand a lick of Japanese, but, with the number of people who reacted to her performance, it seemed to be a lot more positive. Not to patronize the English voice actor, but she also has this lisp in most of Milla’s scenes that can be quite grating and took me a while to get used to. Unfortunately, the antagonists leave a lot to be desired, learning more about them during skits or sub-events than in the actual story. To make matters worse, there are very few of them, and they only barely scratch the surface of their back stories. The Chimeriad look to be an intimidating force in the opening, each of them acting as a rival mirroring one of the party members, but they’re so underdeveloped that it’s really hard to care about them or take them seriously. This is made even worse when a couple of them have an actual connection with the party members, but only one is told somewhat successfully as a character arc, while the other just falls flat. Only Gaius makes a genuinely good first impression, but he soon goes against everything he stands for, just so they can make a villain out of him. He’s not even an extremist with good intentions, no, he just flat out ignores any compromises and does whatever thought first comes to mind. One of the issues of the “two perspectives” mechanic is how they were handled, and a bit of incoherence issues. It really feels a lot more beneficial to play as Jude first, who, as a less informed character, allows players to learn more about world and certain plot elements than they would with any other protagonist. With Milla, key plot points are somewhat just given. She as a character, already knows most of the surprises that Jude later finds out himself. With Jude learning at particular points, the player gets this information with the twists and turns of events, and the drama scenes give it more impact. Another key element of the two protagonists is that, when the characters are separated due to circumstances in a given key plot point, you control the chosen main character. You’re given their perspective in this situation when trying to regroup with the rest of the party, with both main characters needing to be played to get the whole context. When this happens, it’s actually quite interesting, and it does give a little more nuance to an already clichéd plot. Unfortunately, there just aren’t enough of these instances, making all the boasting they did for this new feature moot. Yes, overdoing too much could potentially make the plot disjointed with characters splitting up a number of times, but the possibilities with what we have here shows it could have worked favorably. Another missed opportunity is with sub-events. Only a few are exclusive to either character, and very few are affected when a different character is chosen. Besides that, certain character scenes in specific plot points give you a better idea as to why some characters act a certain way at a given point, and reveal a bit more on their motivations. While it does encourage you to play both characters, it also feels tacked on when only Jude or Milla can see a specific character’s plot line, but not the others in the party.